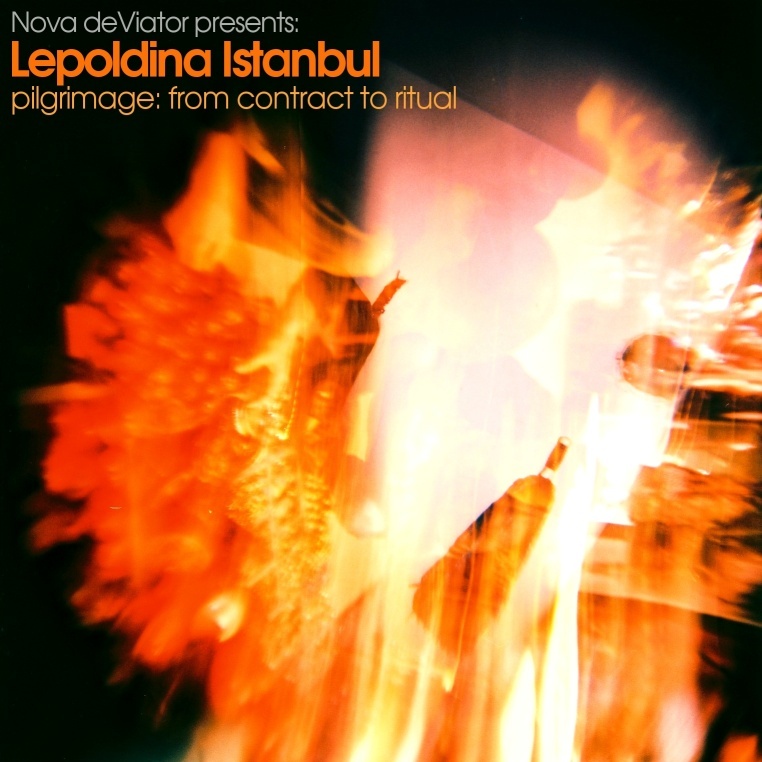 The sound of Leopoldina Istanbul is an assemblage of different sources. As a continuation of research of custom granulating interfaces (pure data patches), especially a search for new types of phrasing in time, breathing and suspending the movement in drone improvisation, its materiality consist of an Oud instrument on one hand and film/video samples of kink/deviant nature on the other (about the Other?). Let's say that the Oud instrument (including stories and visual materials surrounding its introduction into the process) invoked the vision of vast desserts and imaginary people, mysteriously powerful musicians, islamic magicians and seers. As for the other part of the story, connected to an invitation to a certain apartment in Konstaninople, it is a deep interest and irresistible curiosity for all things different, strange and peculiar (ou, this complexity of human existence!) that has led the way towards writings of the 'Turgeniev of the little Russia', to one of his interpreters, and deviant (and fragmented) love-making practices. The focus here is on configurations in which a subject is consciously, painfully and (most importantly) con-sensualy pushed over the border of the rational, (cartesian? ), mental and moral control over the body, e-motions, consciousness and comprehension of the world. Perhaps, something hauntingly irrational and provokingly constructive grinds through. It's rather simple: "the modern contract as it is elaborated in the bedroom corresponds to the oldest rites once enacted in the swamps and the steppes."